October brings a tradition for me now. Thursday, I took the Megabus to New York City to immerse myself in candy store of photography – PhotoPlus Expo. Admission to the expo is free, so for a whopping $6 roundtrip bus fare, I spent the day wandering around taking in outragous models (above), gear that I didn’t know existed and best of all, rubbing elbows with and gaining insight from some today’s best photographers. 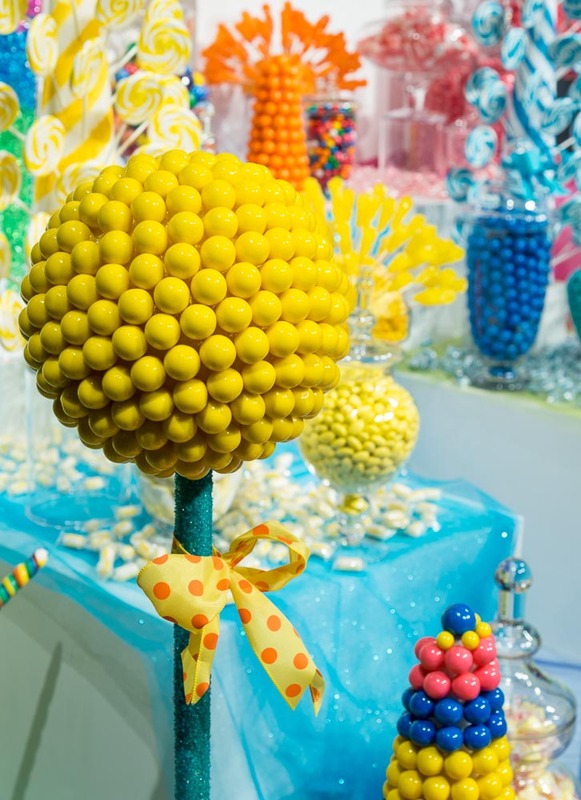 Nikon provided the candy this year, both literally and with the excellent presenters at the Nikon Theater. The programs start as soon as the expo opens and run until 15 minutes before close, at 5PM. 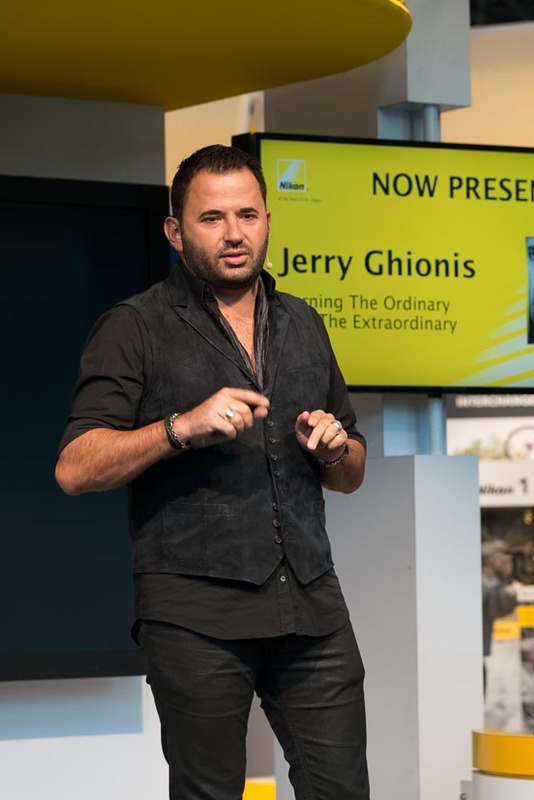 I didn’t get to the Javits Convention Center until 1PM this year, so Jerry Ghionis was the first presenter I caught. I had seen him on a Kelby Media production, but never in person, so it was fun to see and hear him. Having lived in Australia for four years, his accent brought me back to that beautiful country. Jerry showed some impressive images shot in unlikely locations, often utilizing unusual light sources such as mall directory signs and commercial lighting along city streets. He also highlighted his love of reflections and the creative images he has made incorporating them. 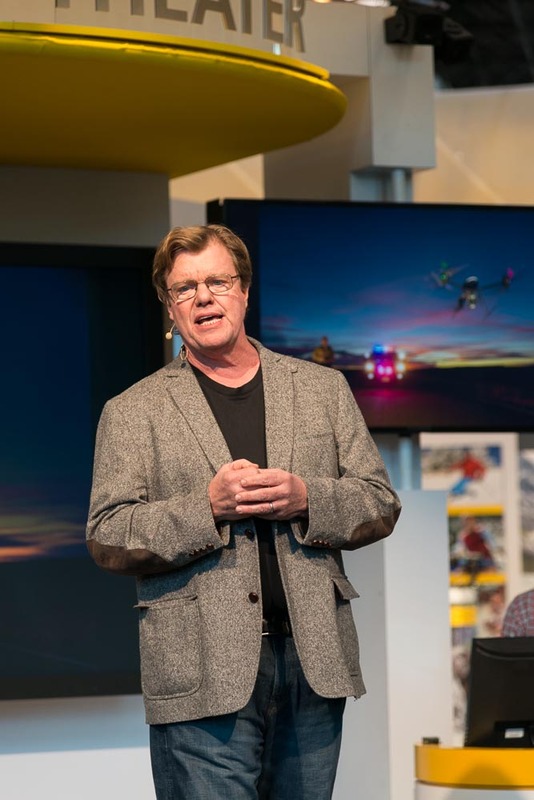 After a walk around the expo floor, I caught Joe McNally discussing his recent work and the “Language of Light”. In the second half of his presentation, he did a live shoot with speed lights – because that is what Joe does. 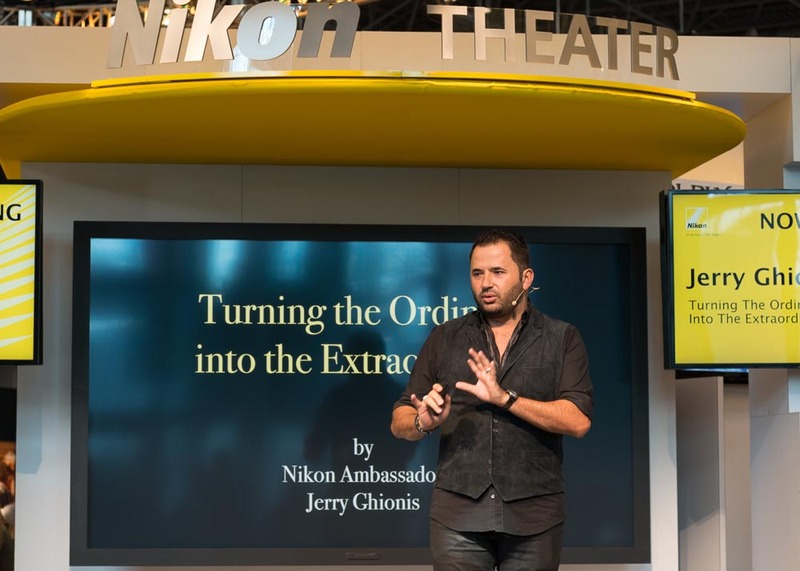 After another trip around the expo floor, I sat down at the Nikon Theater again to listen to a photographer I wasn’t familiar with – Ami Vitale. I learned that Ami has been a National Geographic photographer for years, living in foreign countries such as India for many of them. 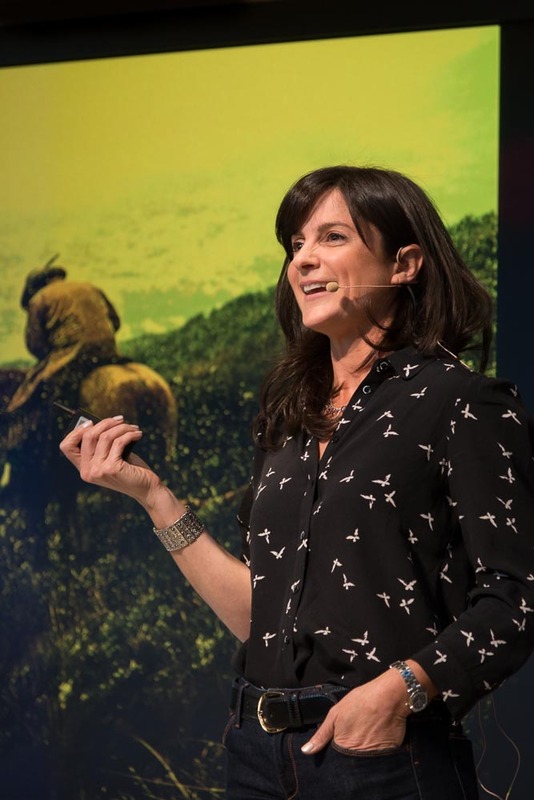 Instead of speaking to the technical, Ami spoke about connecting with her subjects and telling the whole story of the places she’s been assigned to. Her style seemed to be the anti-McNally, normally only using natural light and taking time to observe. I was impressed by Ami – she is a young, attractive woman who has obviously put herself in difficult and dangerous positions to do her job. She really cared about the people whose story she was telling. 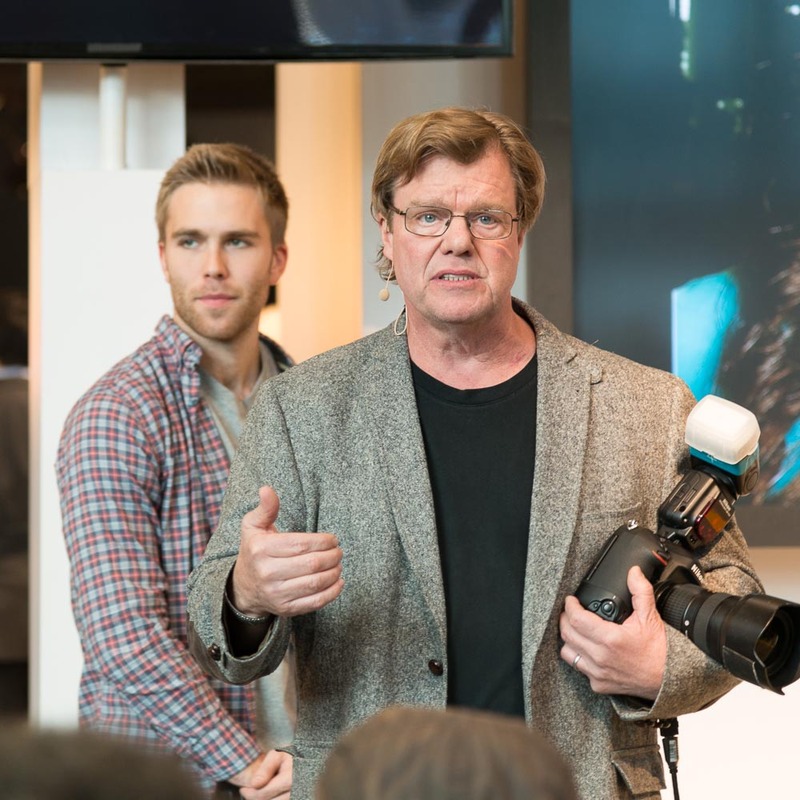 She spoke to the non-technical aspects of photography which are most important in editorial photography. There were many other excellent presenters on the Expo floor, Julieanne Kost (above) included. 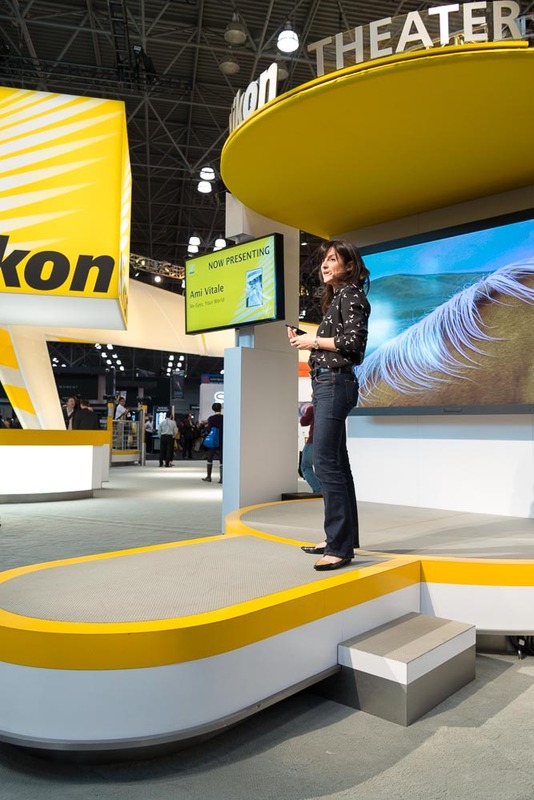 I chose to spend most of my time at the Nikon Theater this year, but Canon and Sony offered similar educational opportunities for attendees. I definitely plan to go to PhotoPlus Expo again next year, but will learn from this year’s experience and seek out presenters I haven’t even heard of. There are so many interesting people out there and each has something different to teach us. 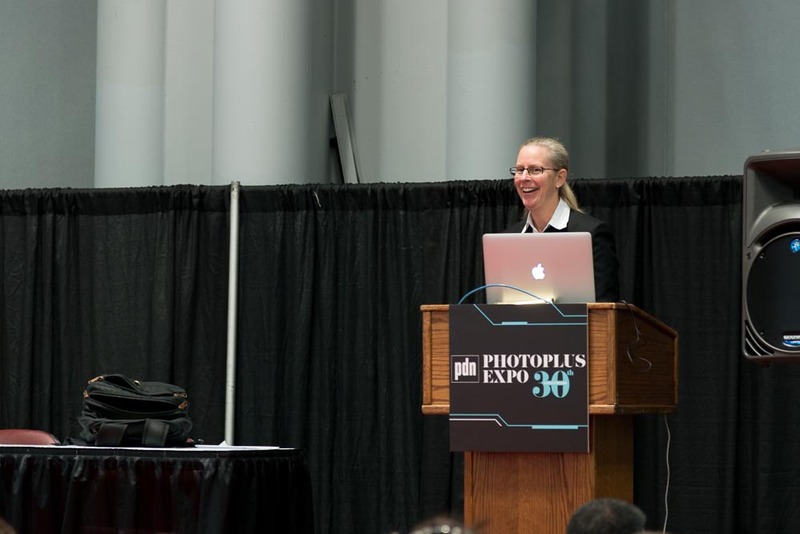 Attending PhotoPlus Expo offers the opportunity to discover much, with the only real cost being a day of your time. This entry was posted in Events, Inspiration, Photography Gear, Travel and tagged Ami Vitale, education, Jerry Ghionis, Joe McNally, Julieanne Kost, New York City, photography, PhotoPlus Expo, trade show. Bookmark the permalink.